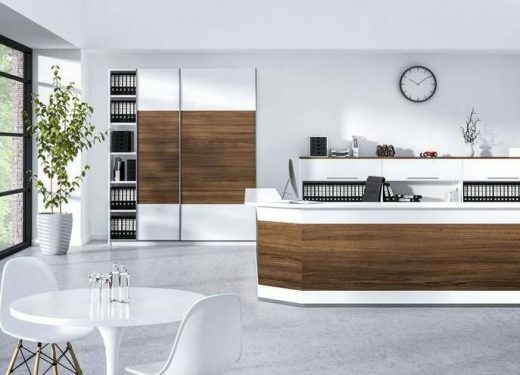 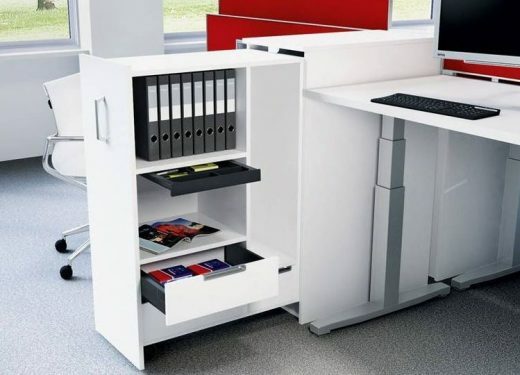 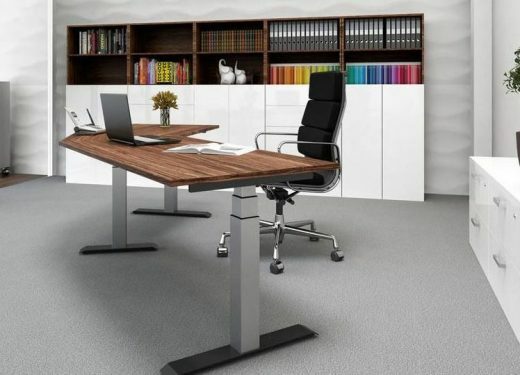 Find the perfect solution for your office space and enhance your business look. 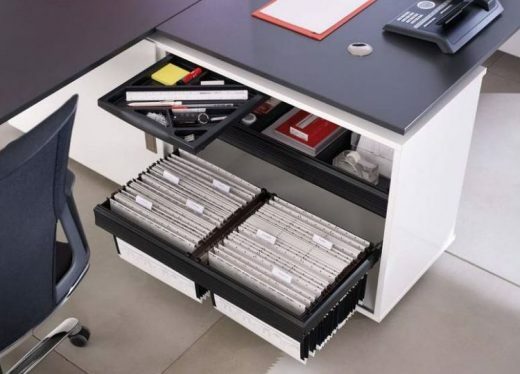 Organise and inspire yourself to work efficiently . 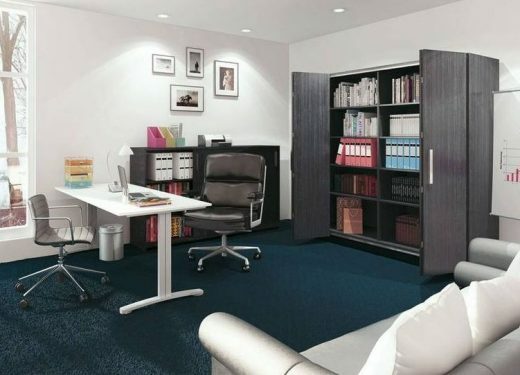 Our range of design options are for all professionals; legal, executives, accountants, doctors, architects or consultants.